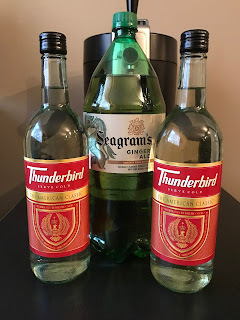 As we get ready to celebrate three years of bumwinebob.com this week, there is an all new edition of Bumming with Bobcat on tap to help wet your whistle! Steel Reserve Spiked Punch is the BWB Malt Beverage Of The Week, and as a special treat we have a live taste test for you to enjoy. 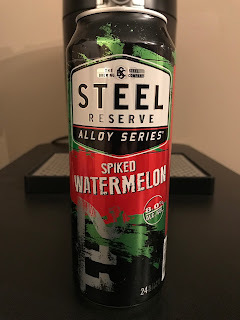 Listen in as I crack open a can of this fine beverage for the first time and give you my thoughts as I enjoy. 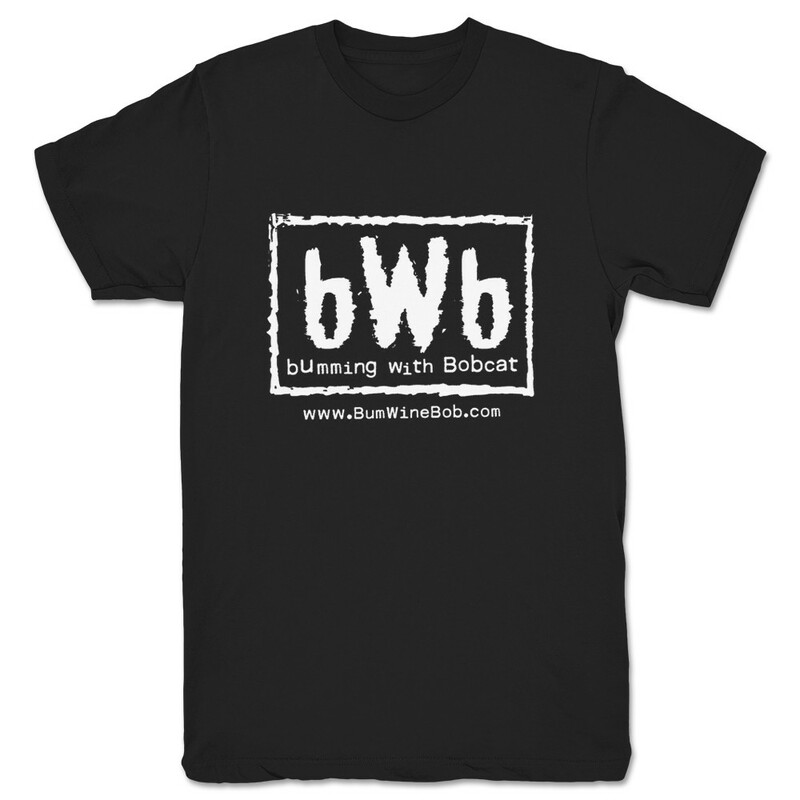 What's next after the WWE Elimination Chamber event as we get ready for WrestleMania 33? Get all your scoops here! 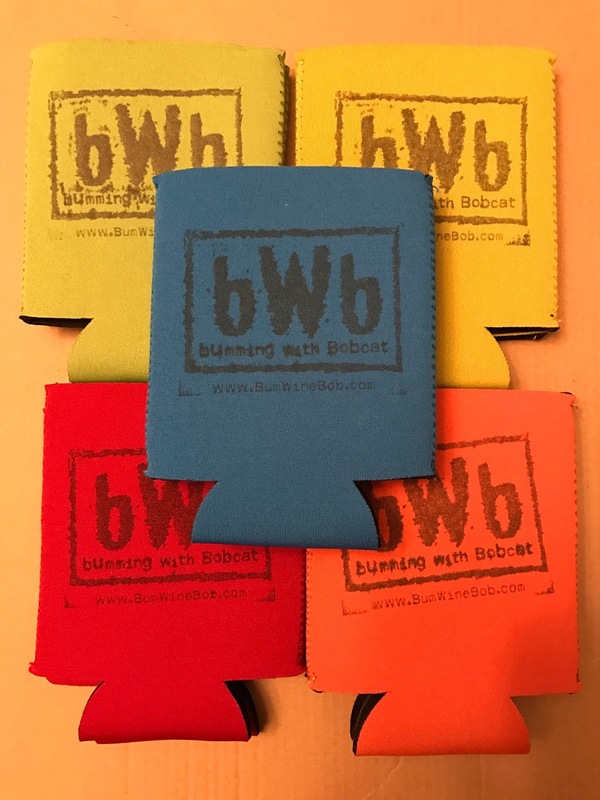 Don't forget to check out the BWB Koozies along with the Bumming with Bobcat shirts! Listen to "A Spiked Chamber of Madness" on Spreaker.